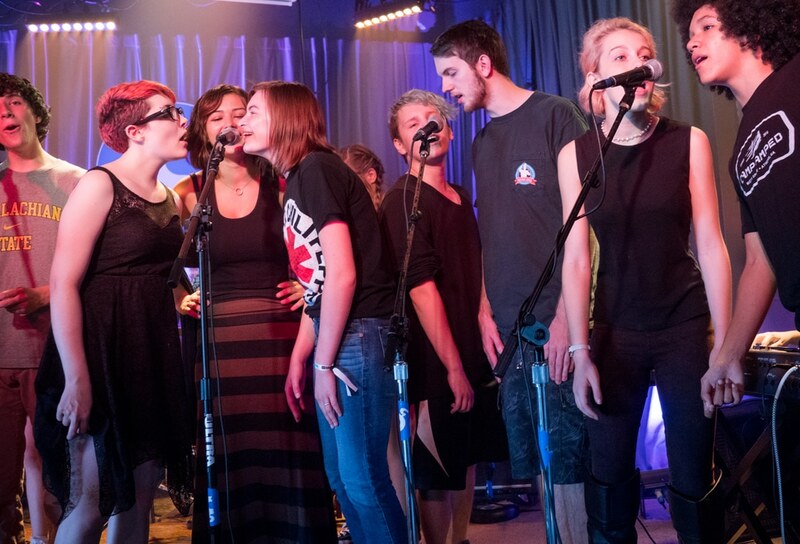 In January of 2018, the Georgia Music Foundation announced that 17 Georgia schools and non-profit organizations had been selected to receive its annual Georgia Music grants. 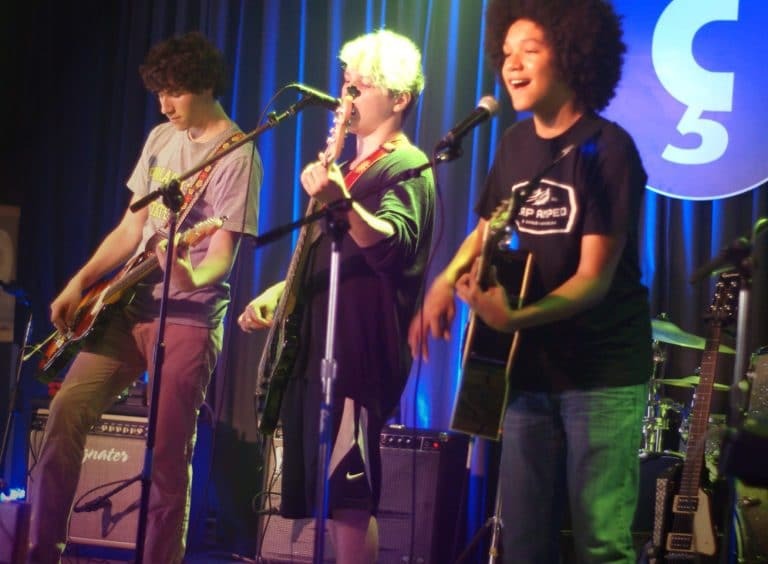 The grants are given each year to music preservation, education and outreach projects administered by non-profit organizations and public, private and charter schools statewide. The nearly $80,000 awarded awards was provided by a grant to the Georgia Music Foundation from the Riverview Foundation and by funds raised at the annual Georgia On My Mind benefit concert hosted by the Peach Pickers at the Ryman Auditorium in Nashville, Tennessee. Instructions and applications for music preservation, education and outreach projects taking place in 2019 will be posted at georgiamusicfoundation.org in July of 2018.